'Furious 7' director will produce and direct a revival of the 1980s action series. Here's a reboot I can get behind. Hot off the blockbuster success of Furious 7, director James Wan will serve as executive producer and direct a TV revival of the 1980s action classic MacGyver. The original MacGyver, which ran for seven seasons on ABC, starred Richard Dean Anderson as a resourceful top agent for the Phoenix Foundation, who never carries a gun and draws on his genius scientific knowledge to thwart bad guys and get out of jams. It was one of my favorite shows back in the day. 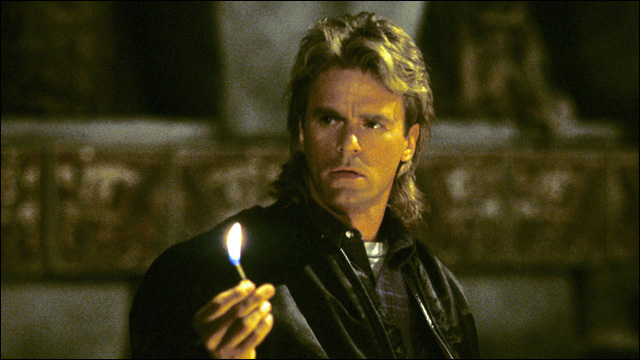 CBS is reportedly putting a new, reimagined MacGyver series in active development, following "a 20-something MacGyver as he gets recruited into a clandestine organization where he uses his knack for solving problems in unconventional ways to help prevent disasters from happening." Wan is reportedly on board to direct the pilot. There have been several attempts to jumpstart new versions of MacGyver over the years, including a Young MacGyver pilot for WB that never got picked up. There's also, of course, Will Forte's popular Saturday Night Live parody "MacGruber," which actually got turned into a feature film. Wan has been trying to get a MacGyver feature film made for awhile now. New Line announced a MacGyver movie back in 2009, but it never quite got off the ground. Wan talked about his take on the project with CraveOnline earlier this year: “I love the concept behind MacGyver, and I love the direction that we were going with it … My initial concept was I wanted to do a young college MacGyver who went to Boston, one of the great universities, who’s really brilliant, right? He’s so smart he could never feel like he fit into a world that is an establishment. So he’s always a bit of an outsider. He’s very crafty, he’s very smart, all kinds of science and mathematics and engineering. I wanted to put my MacGyver story around something like a North by Northwest: He gets blamed for something that he had designed, something really big that’s something everyone wanted, and now someone has weaponized it and everyone’s coming after him.” Wan added that he had to give up the project to take on Furious 7. 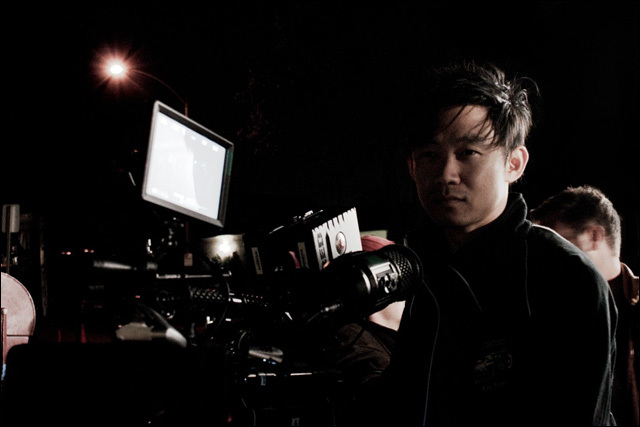 Looks like James Wan is finally getting his shot at directing MacGyver.